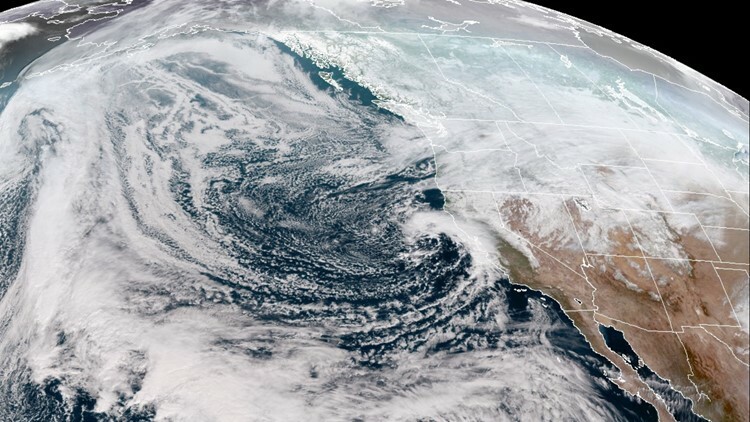 Washington state and Oregon are bracing for a big winter storm after Seattle was paralyzed by snow earlier this week and more than 148,000 electricity customers don't have electricity in Michigan following days of freezing rain. SEATTLE — Many Seattle businesses closed early Friday so workers could get home as the snow started and flights were canceled between the city and Portland, Oregon. Schools and colleges had already canceled classes ahead of the storm expected to bring 4 to 8 inches (10 to 20 centimeters) of snow. Forecasters say Portland could get up to 4 inches (10 centimeters) of snow, with two more snowstorms expected to hit the city early next week. In Michigan, the Consumers Energy utility says most customers who lost power would have it back by late Sunday.